One of the least appealing house chores is cleaning the oven. It’s laborious, tiresome and kind of nasty. However, a sparkling oven is crucial to ensure that your kitchen runs smoothly. Ovens need to be cleaned regularly in order to maintain the optimal functionality and also to avoid a number of unpleasant side effects. Over time, you may notice that your oven takes longer to warm up or unable to reach the maximum temperature. Whilst this can be indicative of some fundamental issues with the appliance, it could also highlight the fact that grime and grease have penetrated the working parts including the fan. But before you decide to throw your oven out and buy a new one, consider giving it a comprehensive clean. 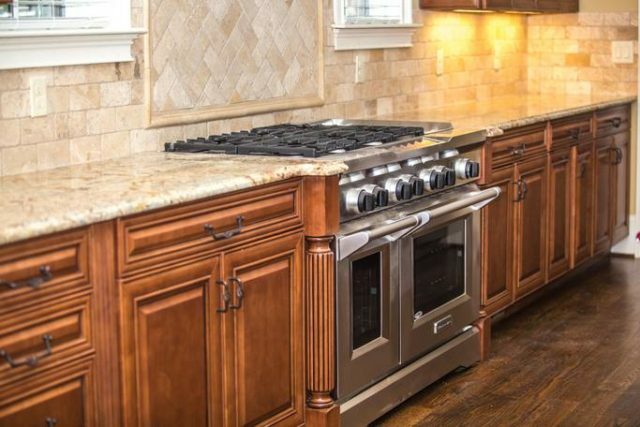 This may unblock certain issues and leave you with an oven that works just like new. 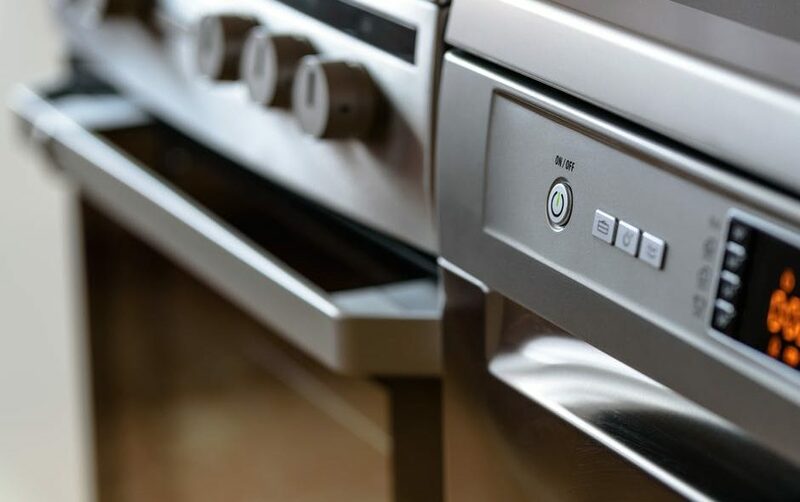 One of the obvious issues that will often arise whenever you forgot to clean your oven for a while will also make its presence felt every time you have to open its door. 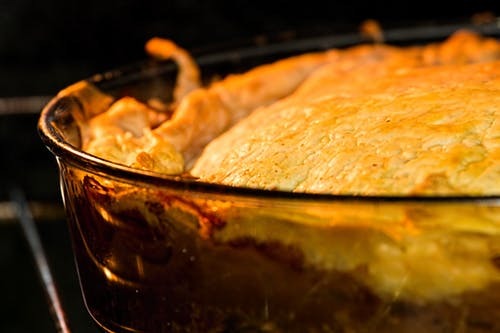 Spillages are an unfortunate product of cooking, fat can also spit all over the inside of the oven, creating a nearly invisible layer of grease. 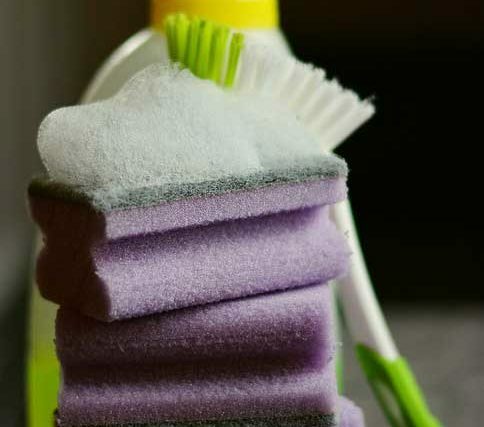 Without regular cleaning, it is easy for these to build up and can cause issues like dark smoke. Another problem that you may encounter as a result of these accumulated detritus is an unpleasant smell. 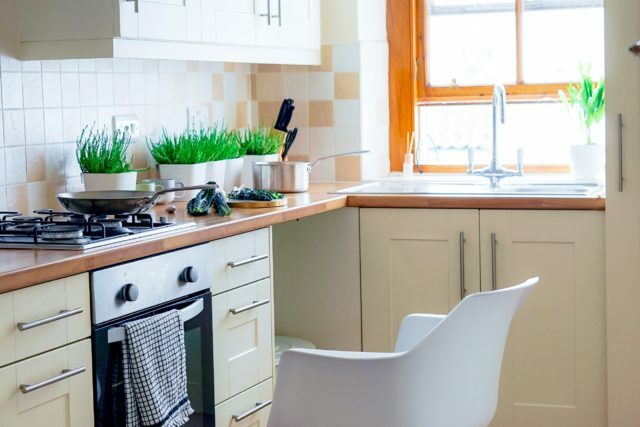 Once it build up, an odour may be emitted which can make your kitchen a no-go zone. Remember that these odours can be a sign of a bacteria building up particularly if your oven goes unused for a period of time. 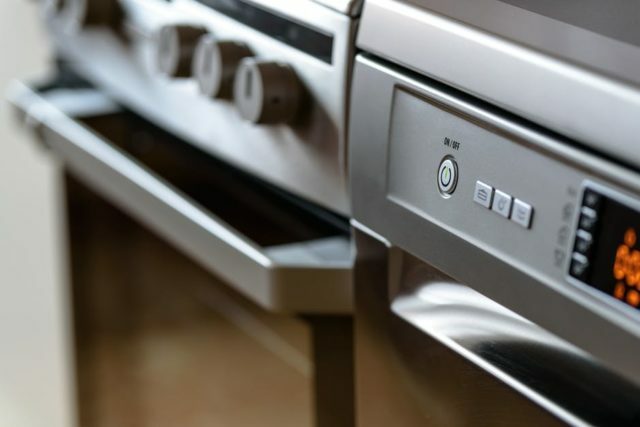 Though it will take time to get to this kind of level, you should still keep an eye on things or more accurately, your nose to ensure that your oven is clean at all times. This is the most important sign to look out. Soot coming from a gas oven may indicate a carbon monoxide leakage. The gas is completely scentless and colourless and cannot be detected with a plain eye if it’s leaking. Carbon monoxide is very dangerous, it may have fatal consequences. If you already spot soot in your oven. Call a professional immediately to inspect it and clean the oven for you. Don’t try to clean it on your own. This brings us nicely on the final sign which is when you can already see the accumulation of dirt. Whether this is through small mounds of detritus at the bottom of your oven or a muddied window. As soon as you start noticing that this has gone from a few spillages to a major pile up, it is already time to take action. For professional oven cleaning services, Oven Bliss is the best company for you. For enquiries, you may contact 01793 323 521 or 07988 871 388.